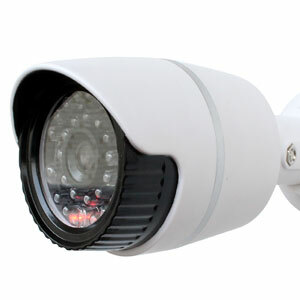 Watch and record clear, high-quality HD video. See much more detail and crisp video. That's 4x better resolution over 720p! Forget complicated Wi-Fi setup! Our proprietary radio frequency allows up to double the range from camera to monitor. Use your cameras outside with confidence. 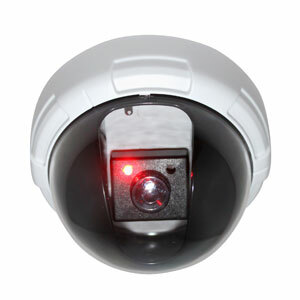 Our cameras are made of high-quality aluminum alloy and are weather-resistant. Add as many monitoring systems as you like from multiple locations in a convenient, easy to use app. Supports up to 128GB Micro SD card (8 GB included with each device) and up to 2 TB USB Hard Drive (sold separately). Crisp, clear images even in complete darkness. 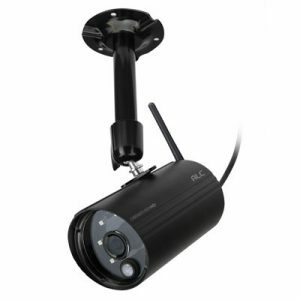 Reach distances up to 65 feet with ease. 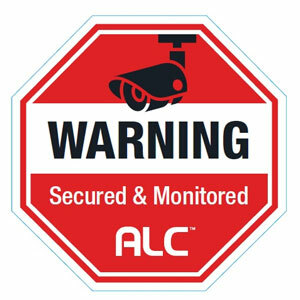 Simply the easiest monitoring system available. Period. 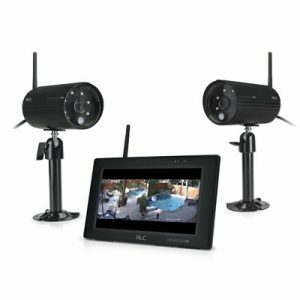 This system is designed for easy setup and monitoring, with or without internet. You can have up to 4 cameras per monitor. Unlimited devices on your smart phone with our easy to use app. You get the best of both worlds with this system. Simply plug it in and turn it on. This is one of the easiest systems to use. The monitor system requires no additional equipment, no need for complicated wiring, settings or apps. 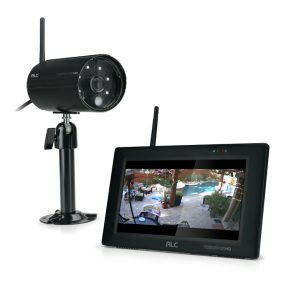 Large, 7" monitor allows you to quickly access live video. The Observer series was made for folks who don't like to mess with technology. The simpler, the better. With that in mind, this series can be setup in minutes and there is no need for other equipment. However, the series is still versatile enough to be used with your smart phone.